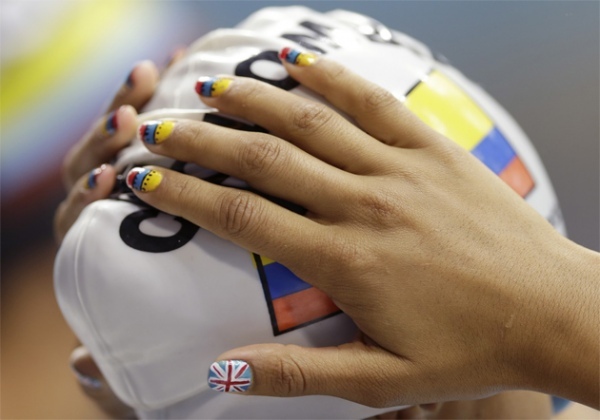 We are loving all of the fun nail art we've been seeing at the 2012 Summer Olympics! 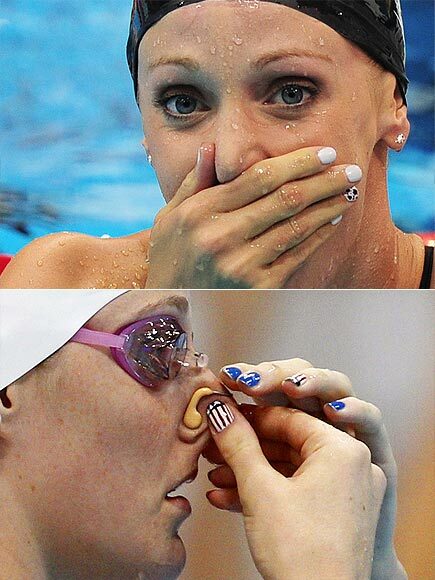 It's so exciting to see the different designs and team colors the athletes have been sporting. Check out some of our favorites below and leave us a comment telling us which ones you loved the most! 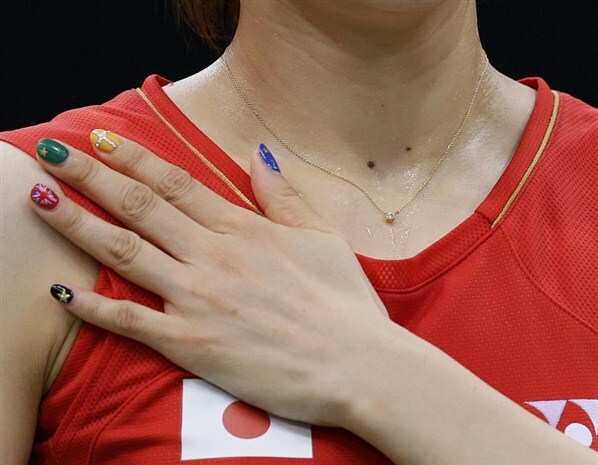 I really like Coralie Balmy's nails with the French colors! The design seems simple, but it's really cute! This is something that I would want to replicate using different colors! 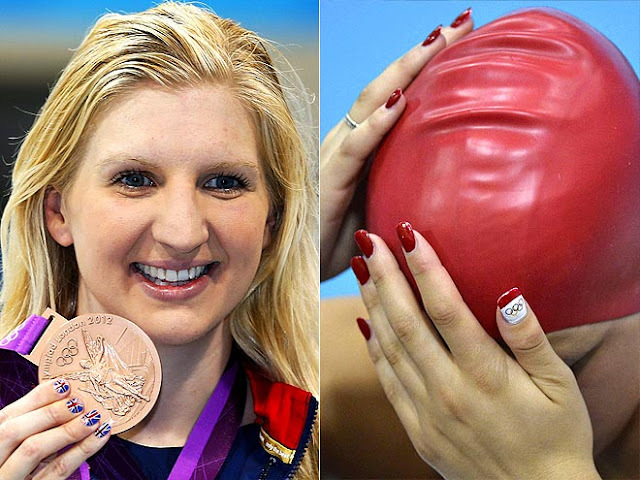 I absolutely love that they all had their nails done for the Olympics!! 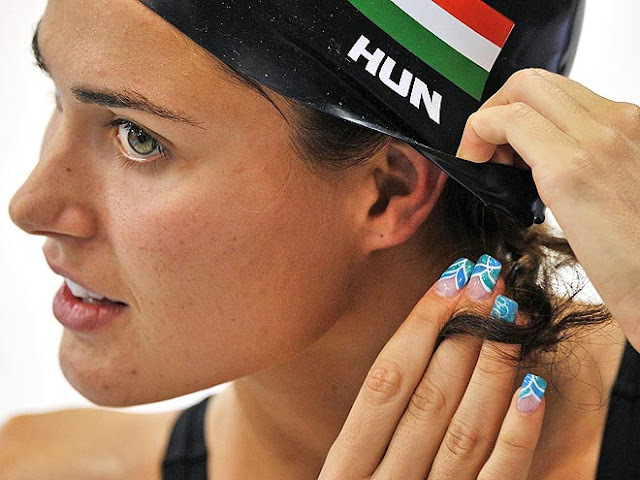 I really like Coralie Balmy's nails! I saw Dana Volmer at Carnagi Deli in NYC on the 16th of August! Deborah Lippmann Dupe!! + GIVEAWAY! !